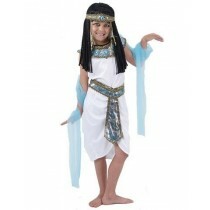 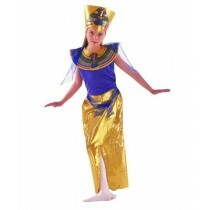 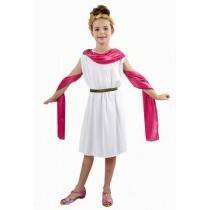 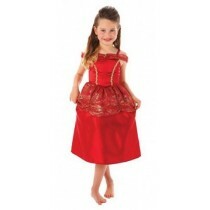 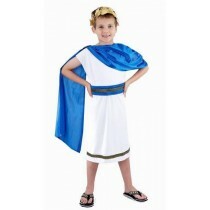 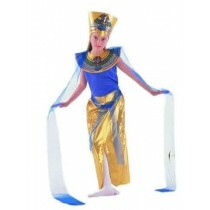 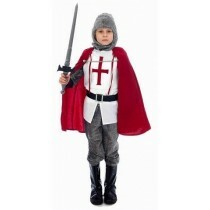 If your little one has been invited to a themed party or you are looking for some outfits for them to play dress up then you can find a great range of children's fancy dress costumes below. 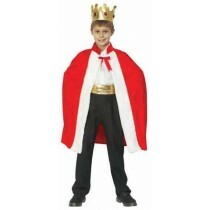 Whether they want to be a king for a day or maybe experience what it was like in victorian times with an authentic costume then we have everything you need. 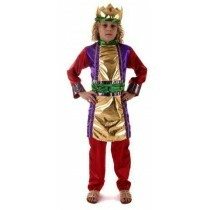 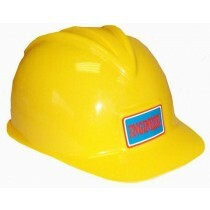 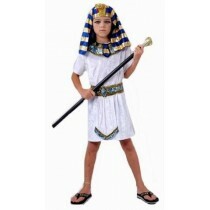 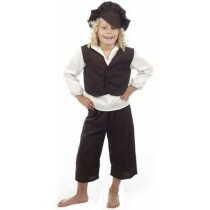 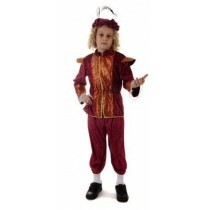 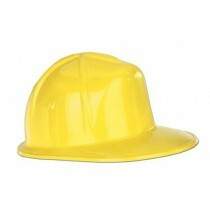 All of our kid's fancy dress costumes are CE approved so you can rest assured that when purchasing an outfit it means it'll be high quality and safe. 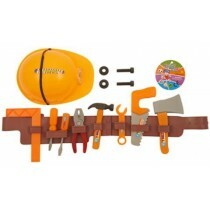 For further details you can explore the specific product pages or give us a call and speak to one of our expert team members.